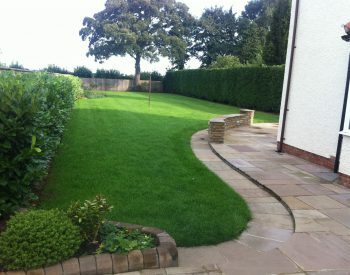 From complete garden design & construction through to lawn maintenance and weed clearance – we do it all. 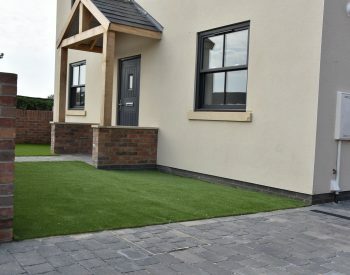 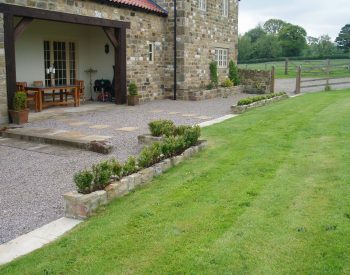 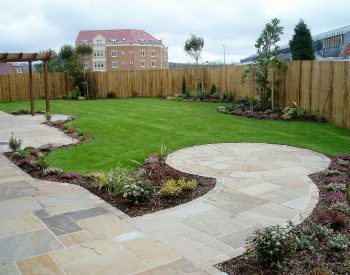 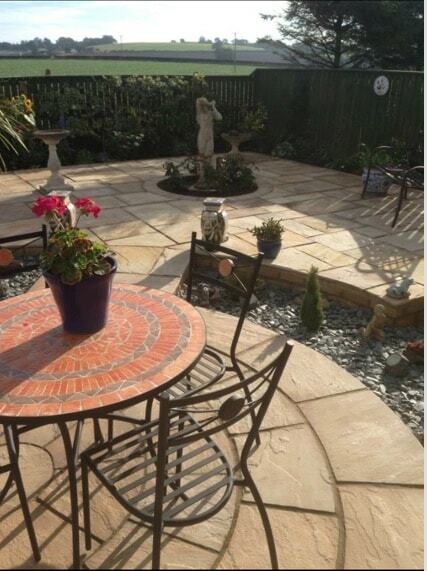 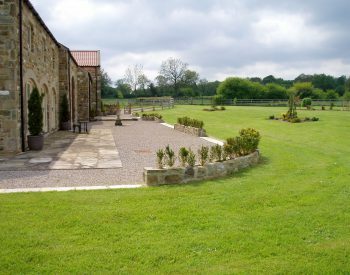 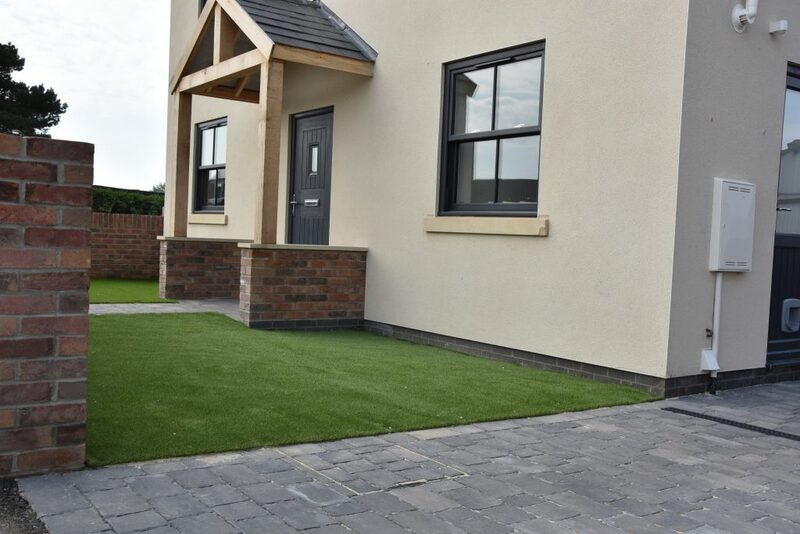 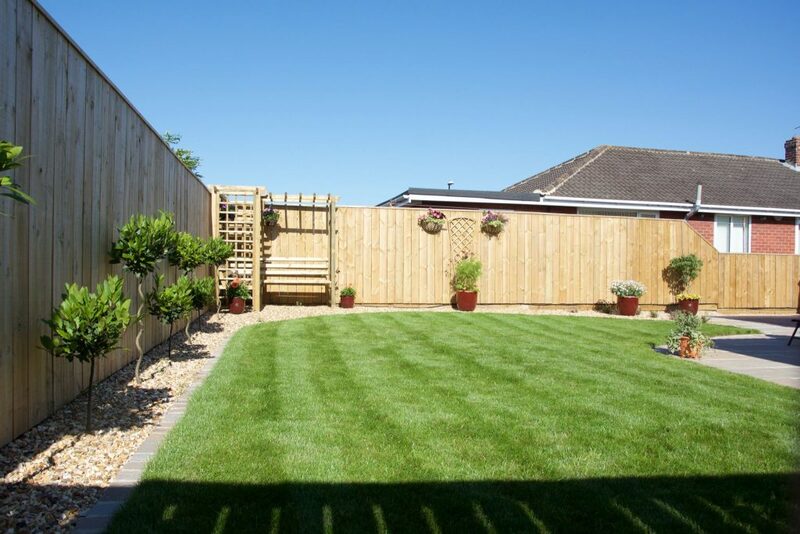 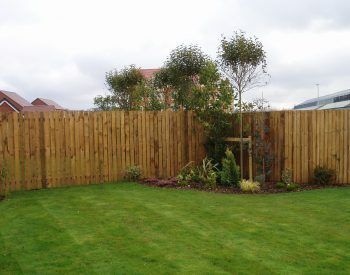 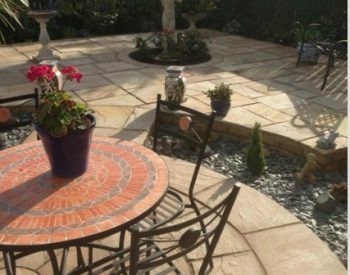 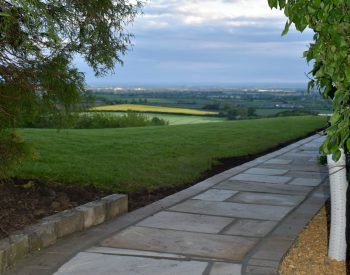 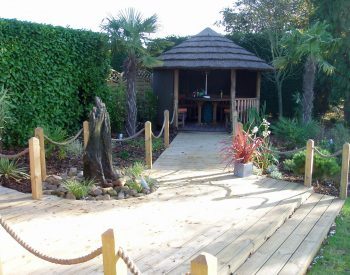 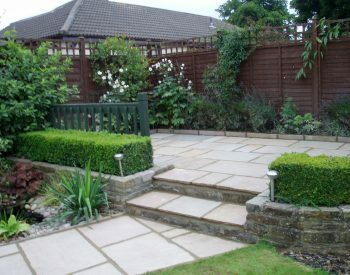 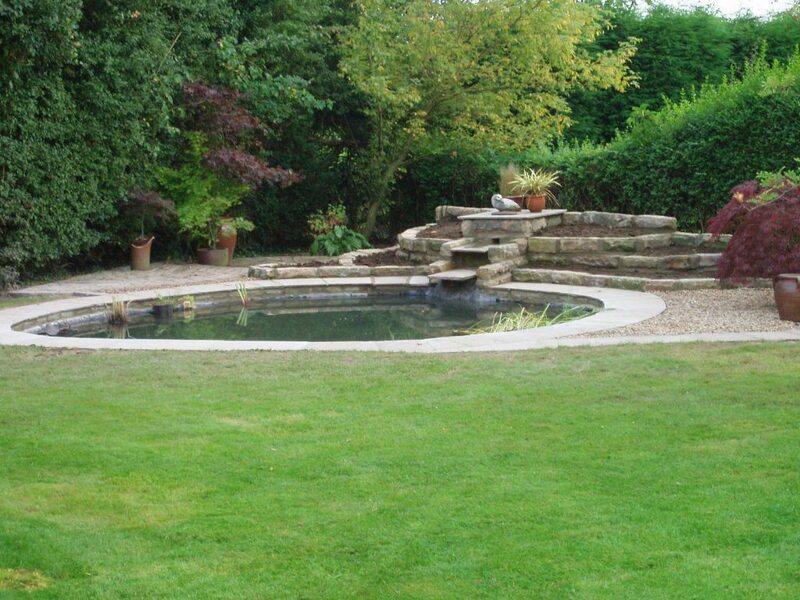 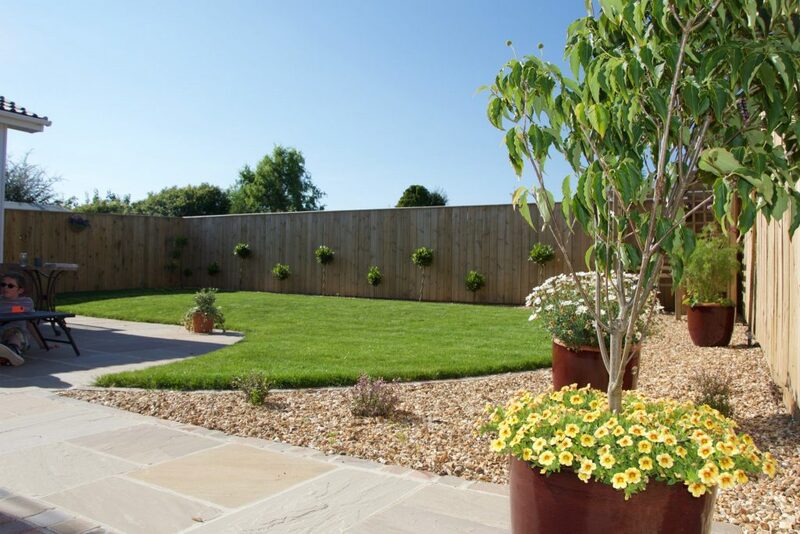 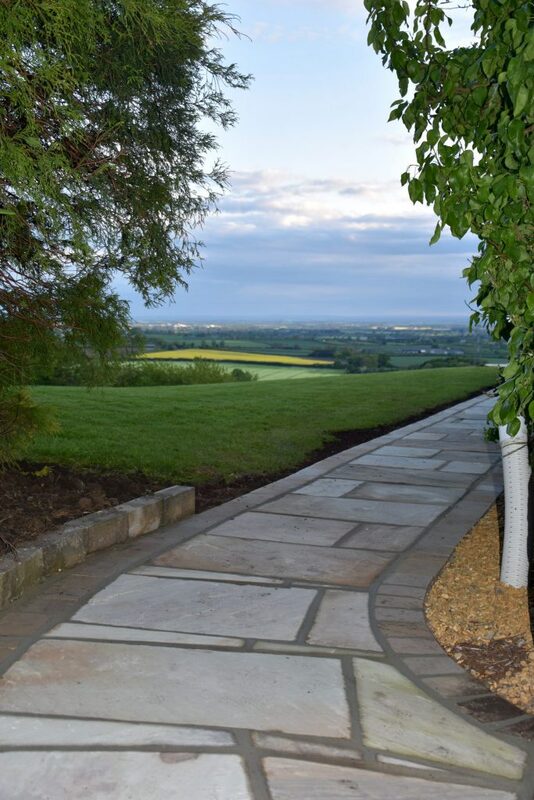 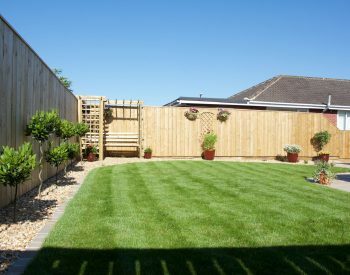 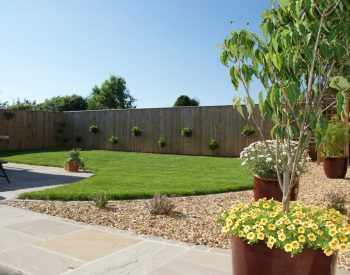 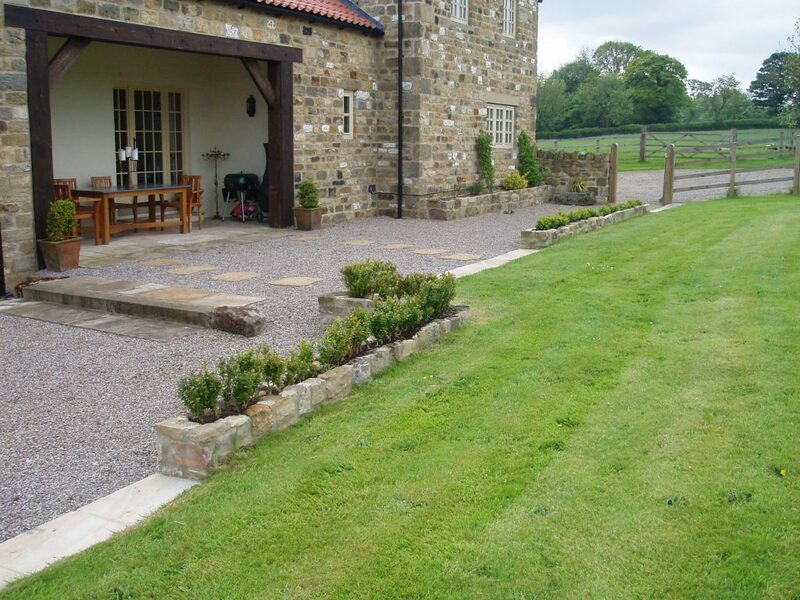 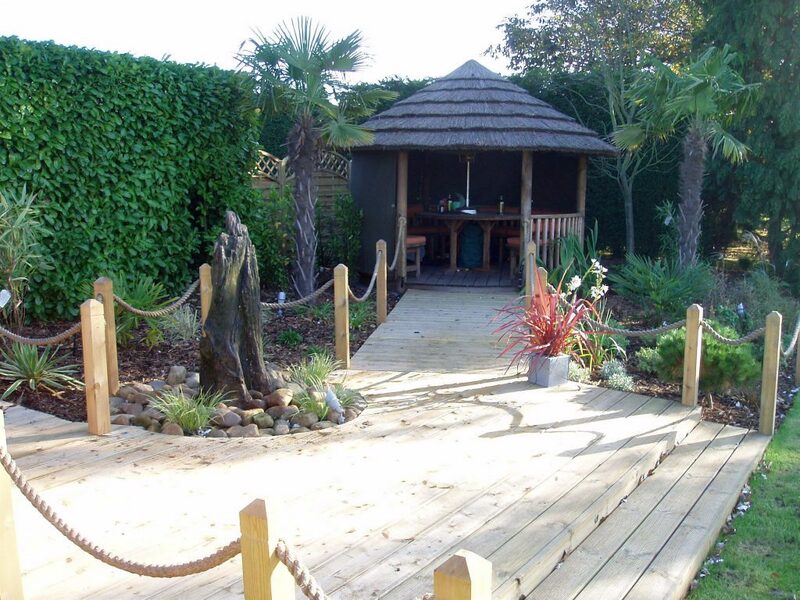 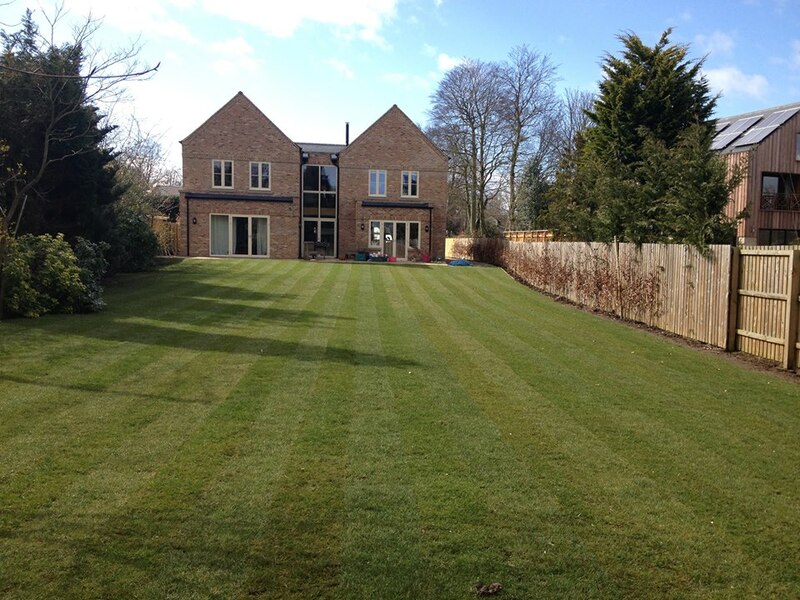 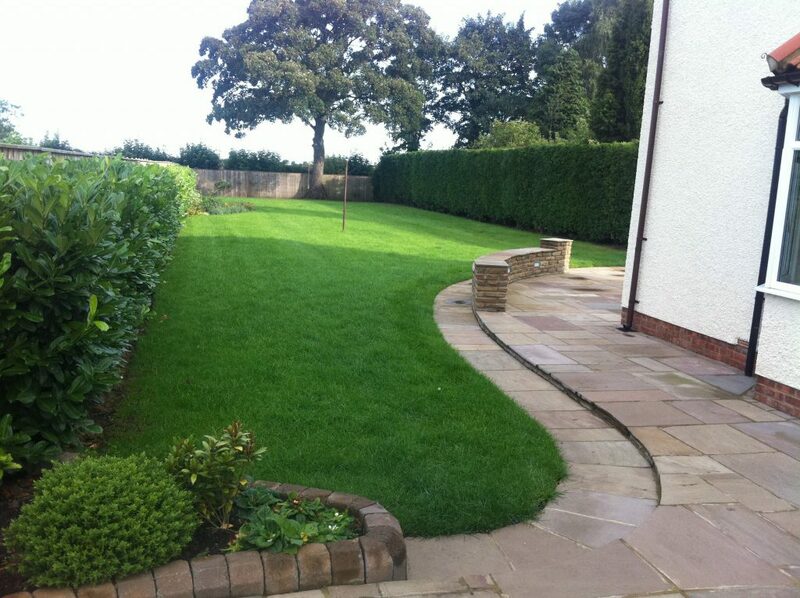 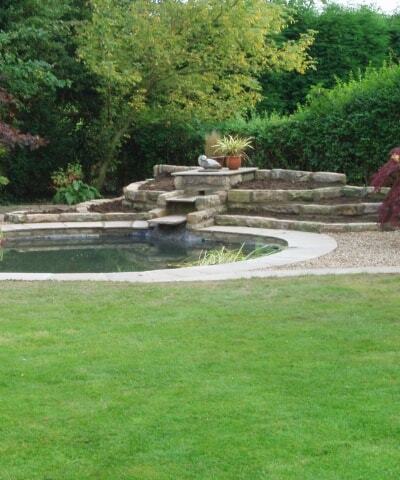 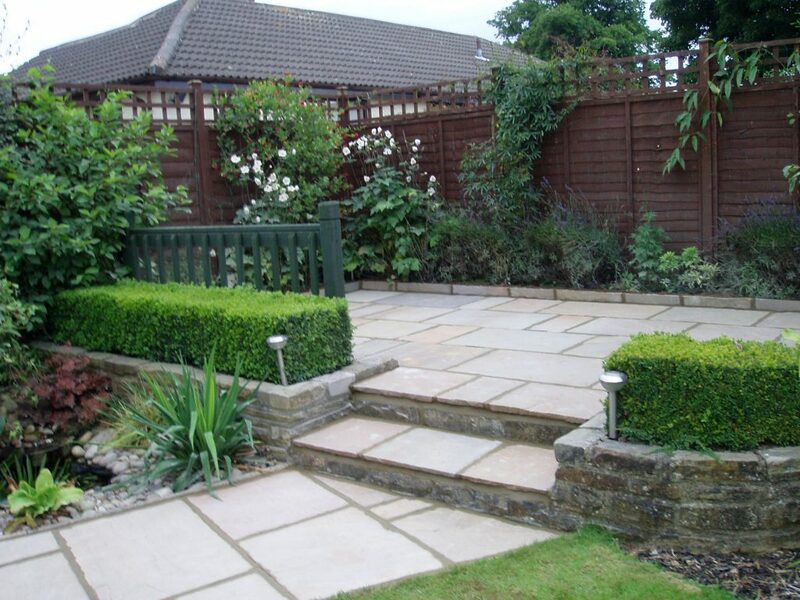 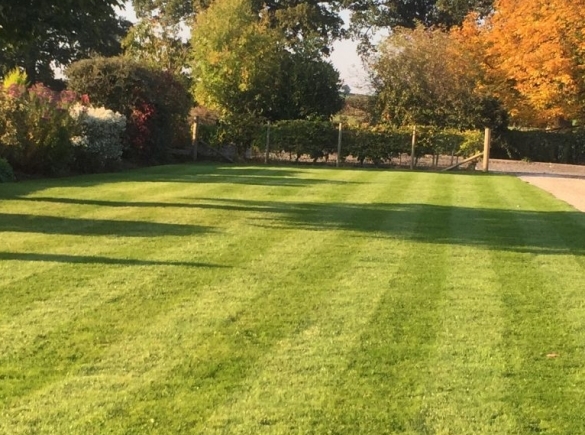 We've been providing domestic landscaping services to clients throughout the North of England for over 16 years. 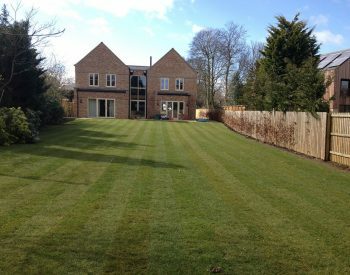 We’re here to help you to keep your ground and premises in first class condition throughout the year. 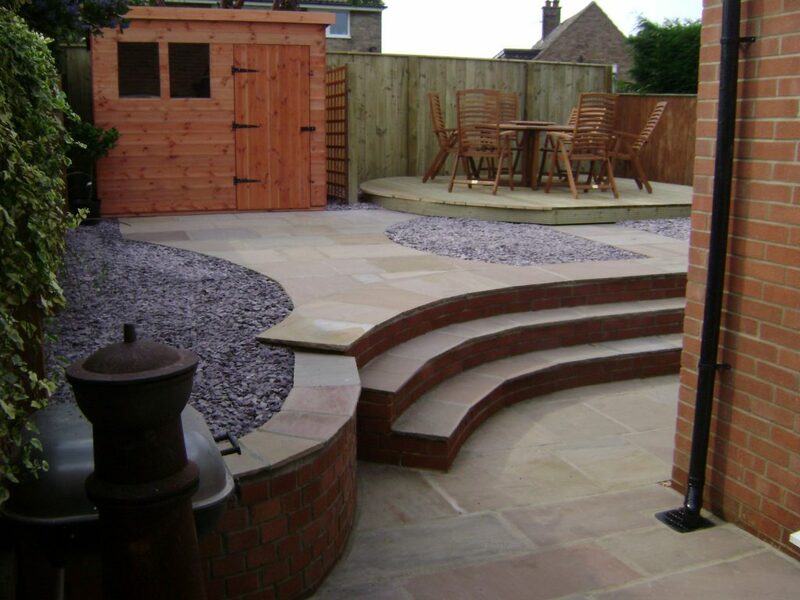 No-nonsense contracts tailored to your specific requirements and budget. 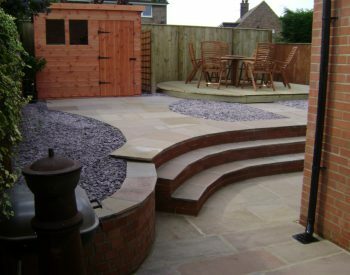 Get in touch today to see what we can do for you.